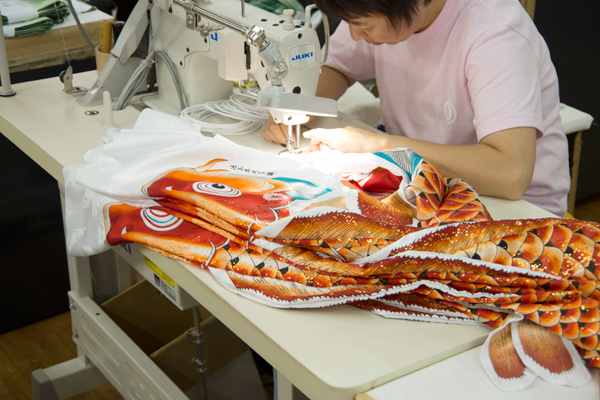 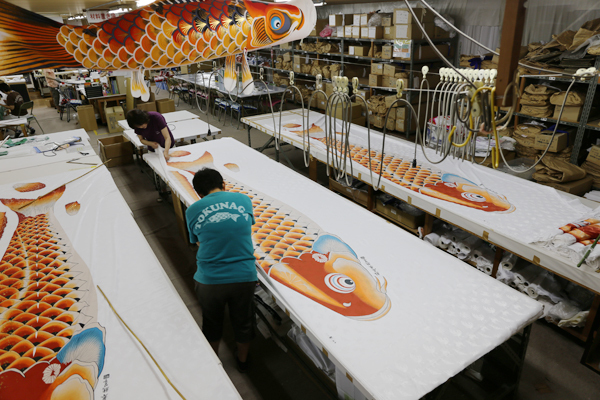 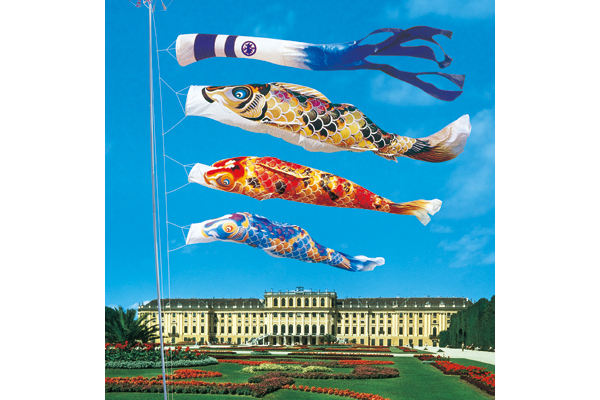 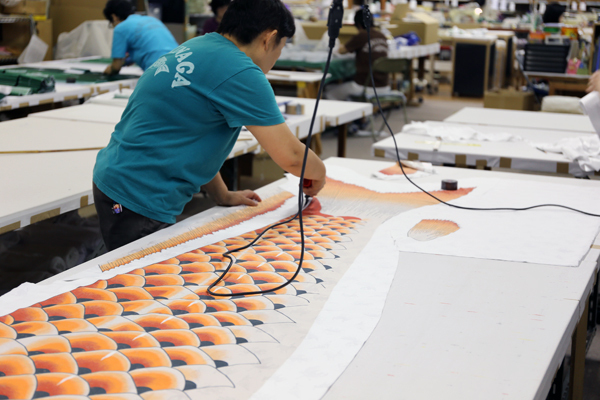 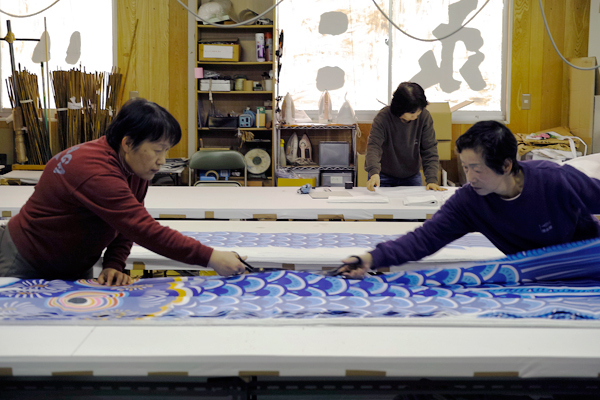 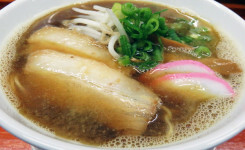 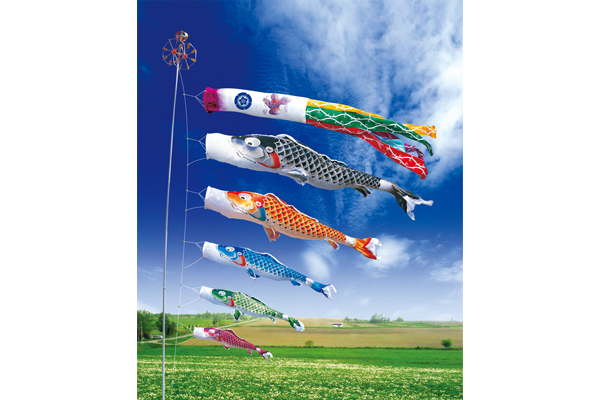 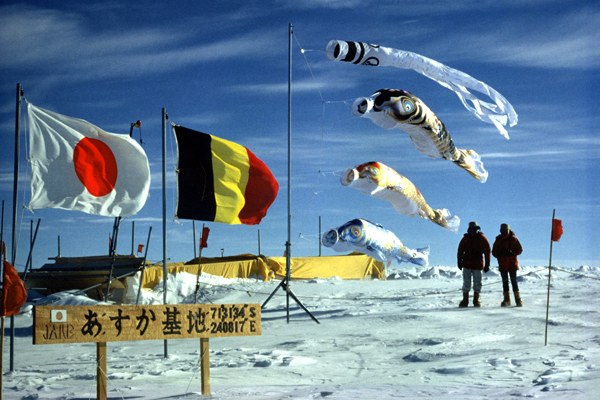 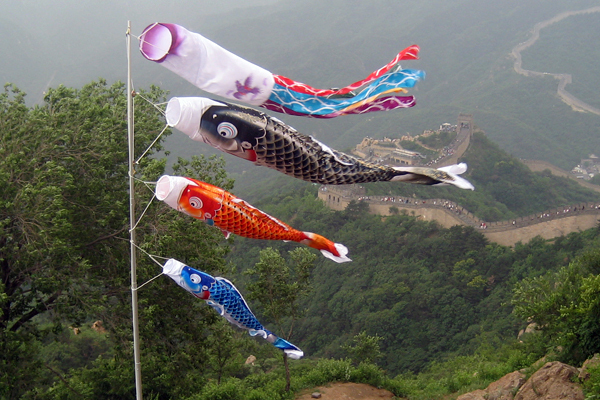 There is a company in Wake Town, the neighbor of Bizen-shi, whose production volume of Koinobori (the carp-shaped streamer) is the number one in Japan. 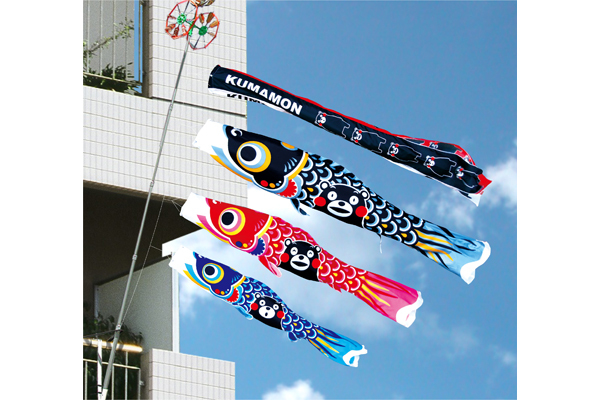 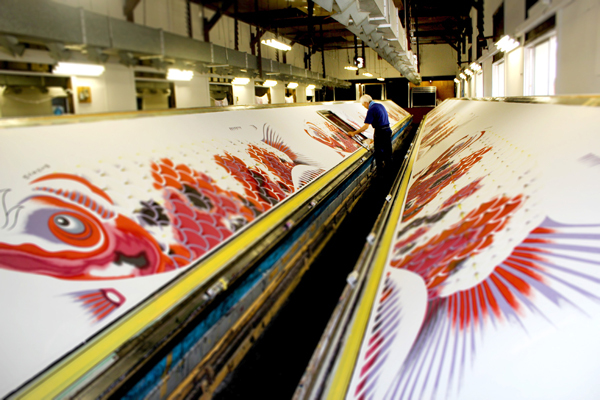 This company, established in 1947, was started by the picture of Koinobori drawn by a Japanese-style painter, Mr. Shunsui Tokunaga. 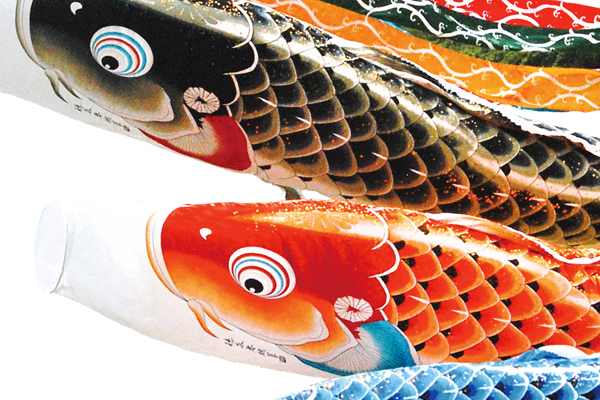 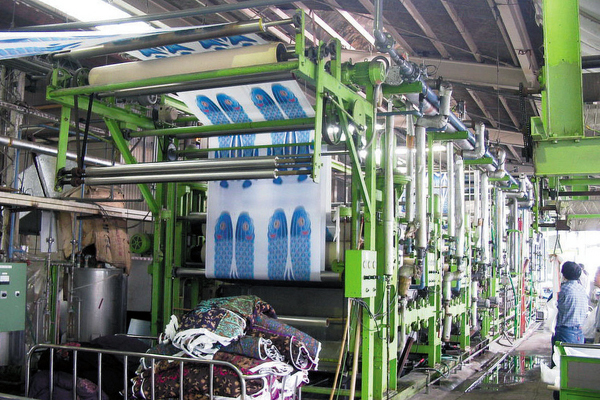 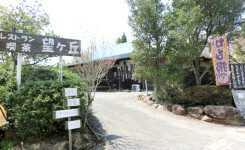 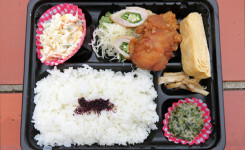 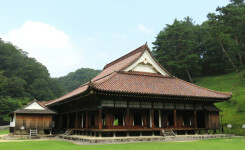 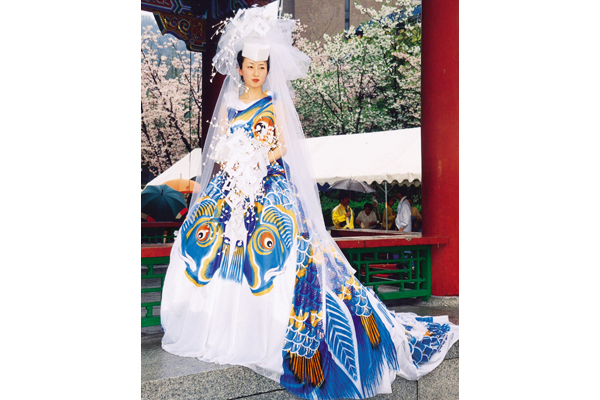 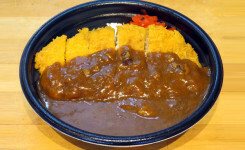 The new Koinoboris were produced one after another by various designs and planning abiliy while keeping up a tradition. 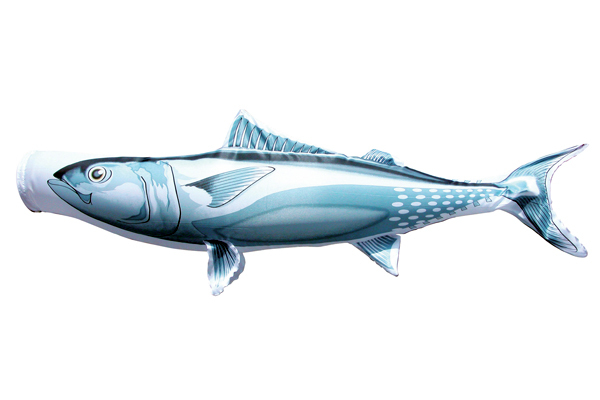 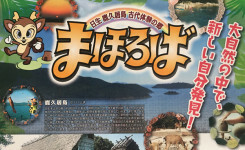 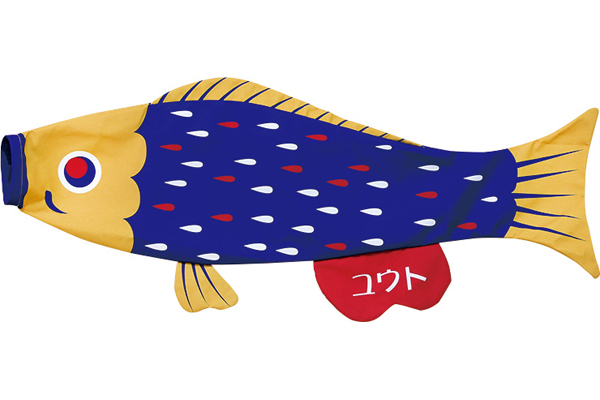 Tokunaga Koinobori swims in the world.